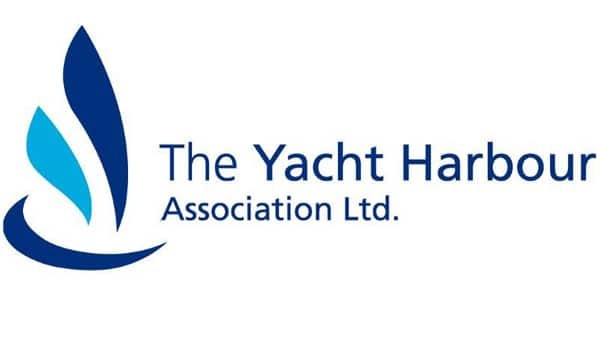 As boat insurance specialists we’re passionate about sailing and cruising. 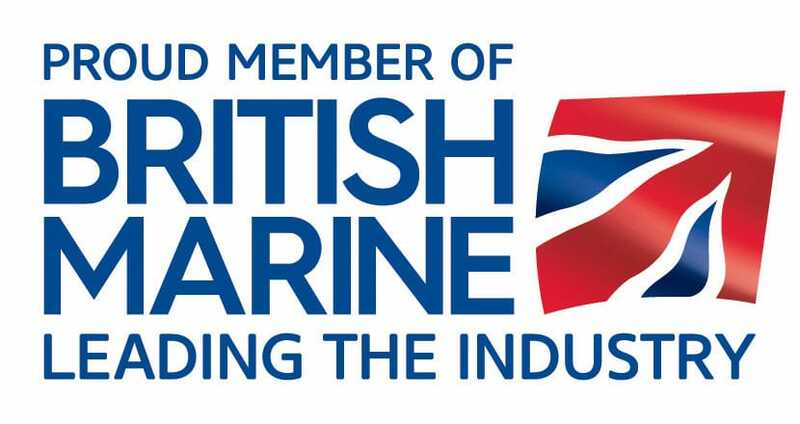 We are also passionate about tradition and top quality so we’re excited to be able to work with one of the UK’s long-established names in RIB production – Excel Boats – in providing exclusive insurance rates for their customers. Whether you are purchasing a RIB or Inflatable to use as a stand-alone craft or as a tender for a larger boat, we can ensure you benefit from the security of a leading Global insurer and competitive premiums. 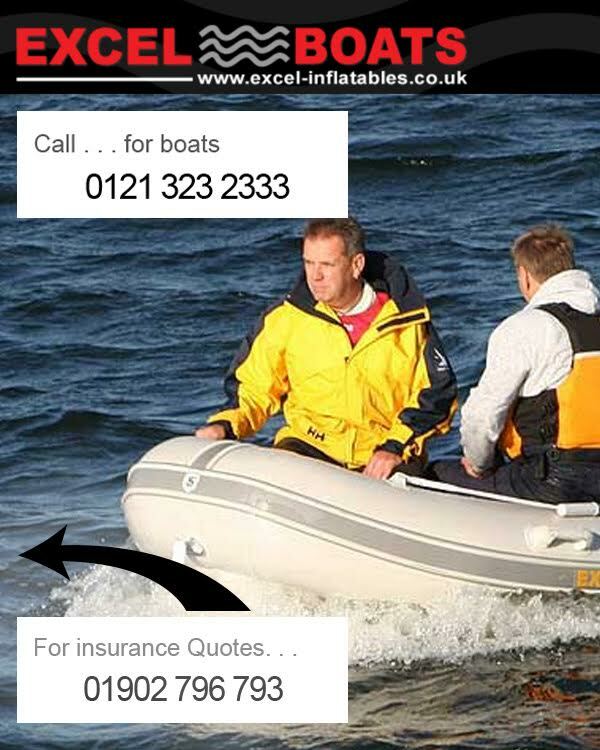 If your RIB is being used as a tender we can extend the competitive rating of your RIB’s cover to your main vessel.